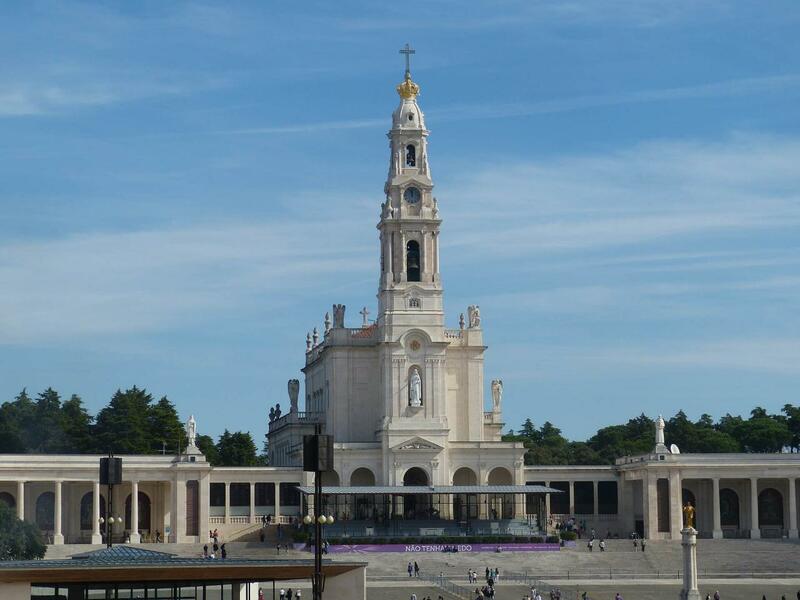 Millions of pilgrims head every year to Fátima, the second biggest sanctuary in Europe. A place of faith with special meaning for Catholics. This private tour will take you there with all the comfort, stopping also in the medieval village of Óbidos and in the beautiful coastal village of Nazaré.